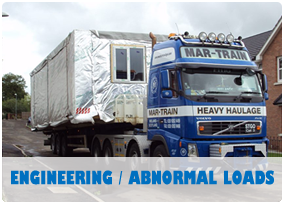 Mar-Train Heavy Haulage Ltd was the first haulage company in Northern Ireland to invest in modular equipment. 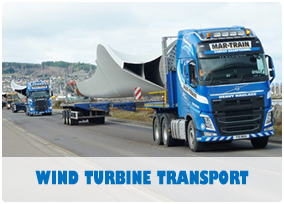 Such capital investment has enabled Mar-Train to be at the forefront of heavy haulage. 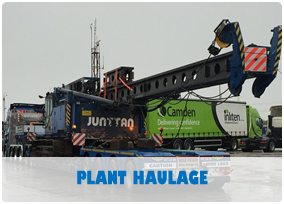 The company now has a solid customer base within the plant machinery manufacturers and the wind farm industry. 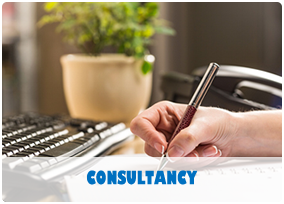 Use the links below to find out more about our services.